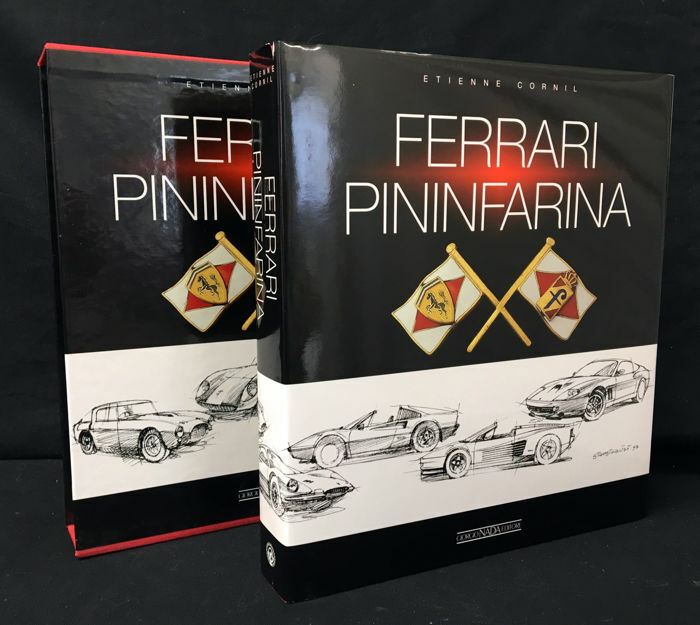 Publisher: Nada (1998) Italy: Hardcover, 1st edition. 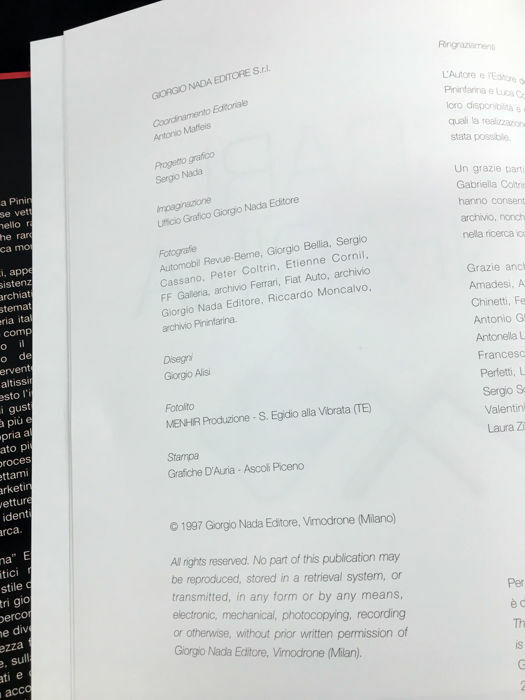 Language: Italian. 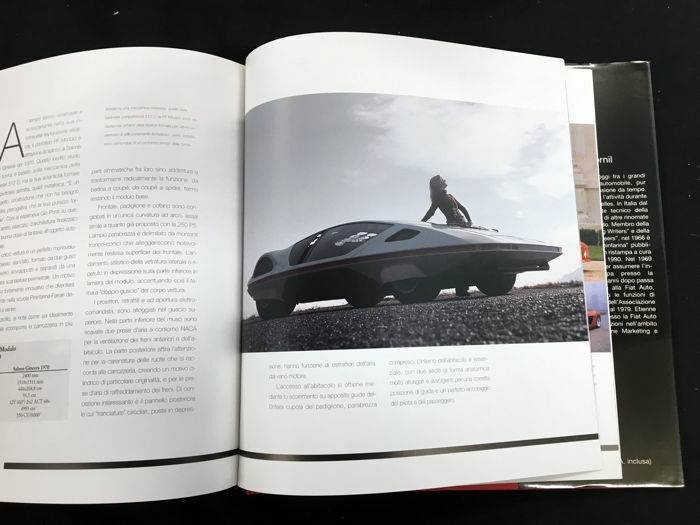 500 pages, hardback with slipcase. 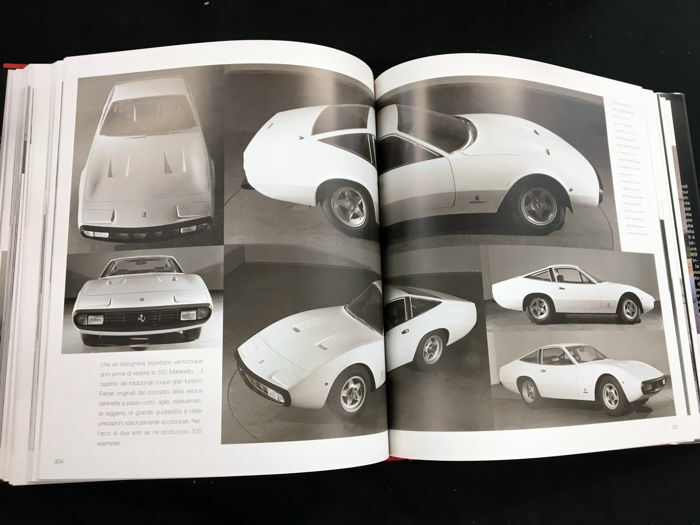 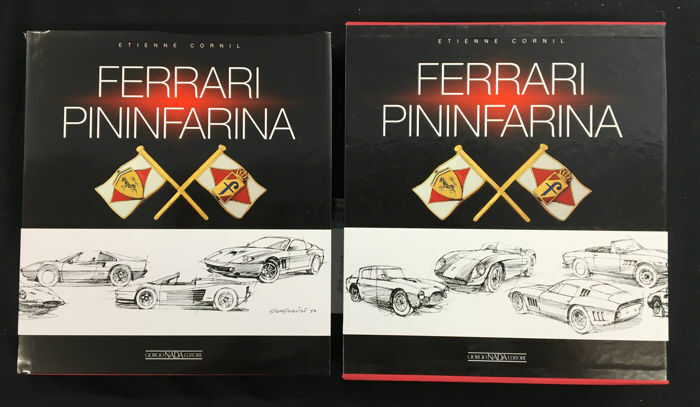 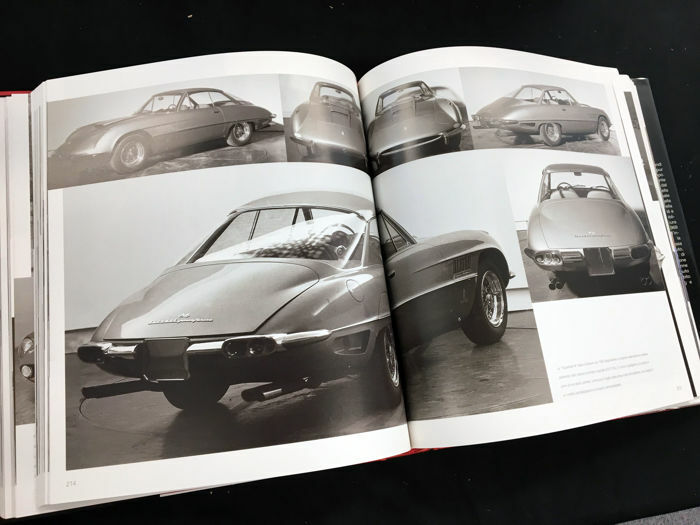 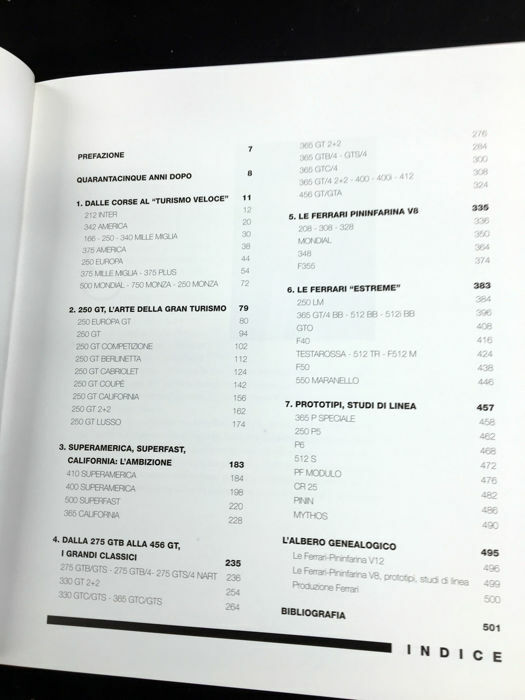 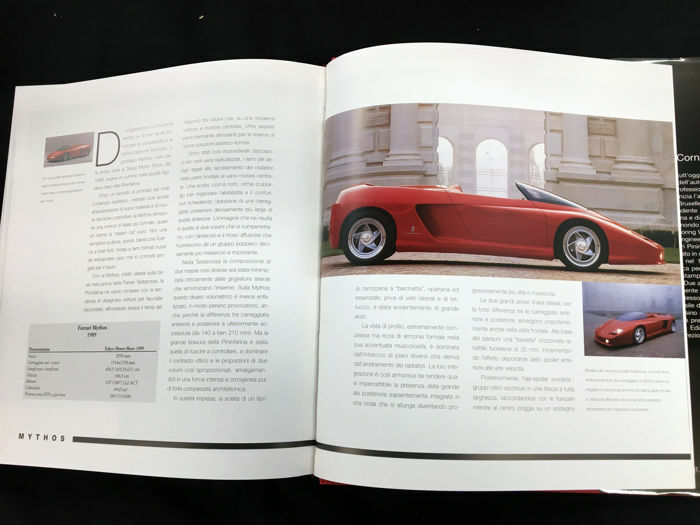 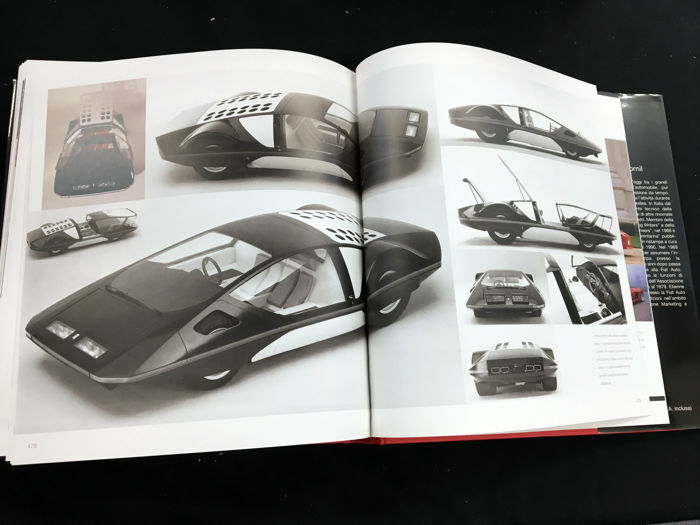 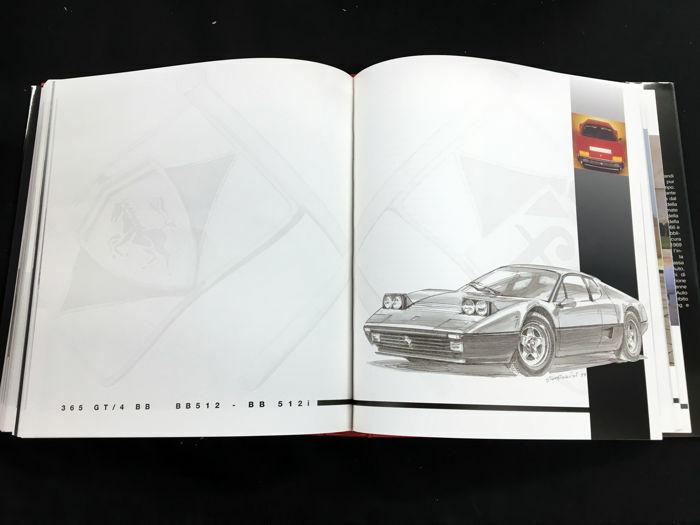 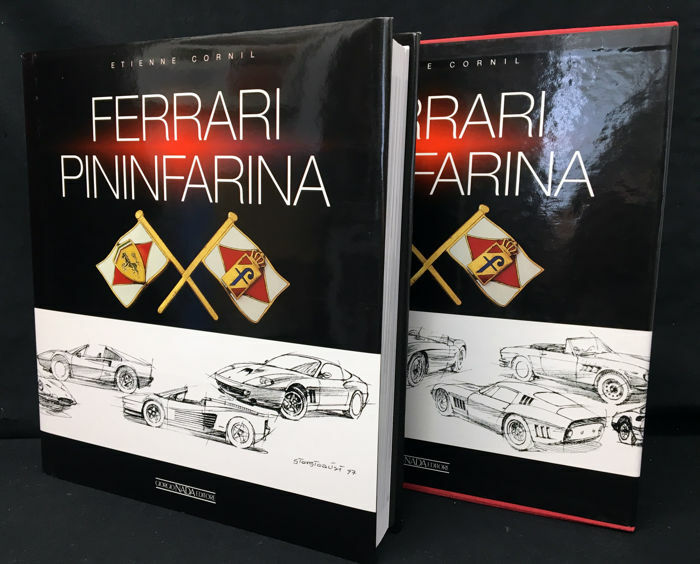 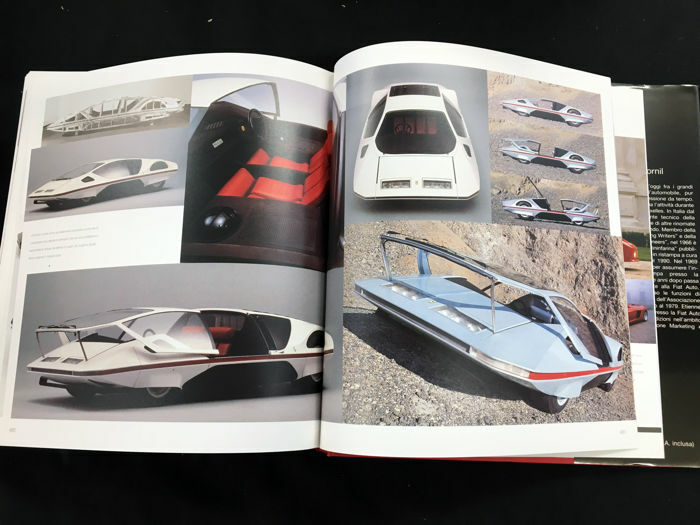 Very detailed account of all the relationship between Pininfarina and Ferrari spanning 45 years and producing the classic car designs. 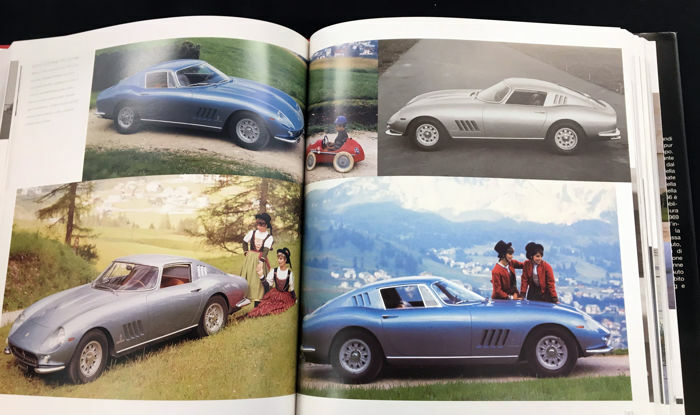 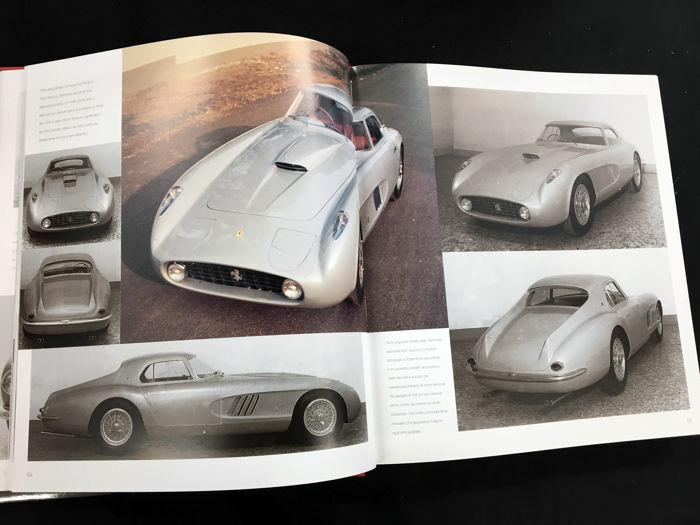 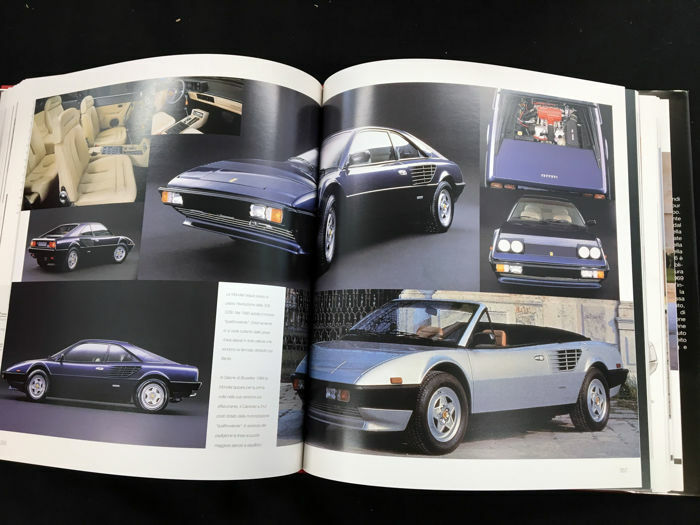 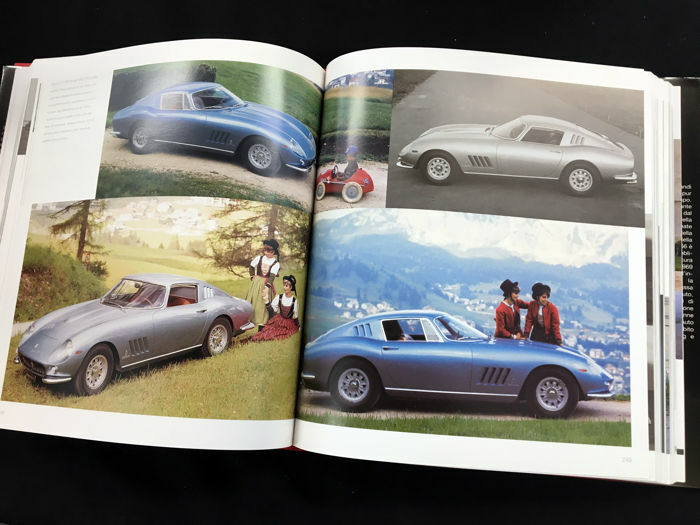 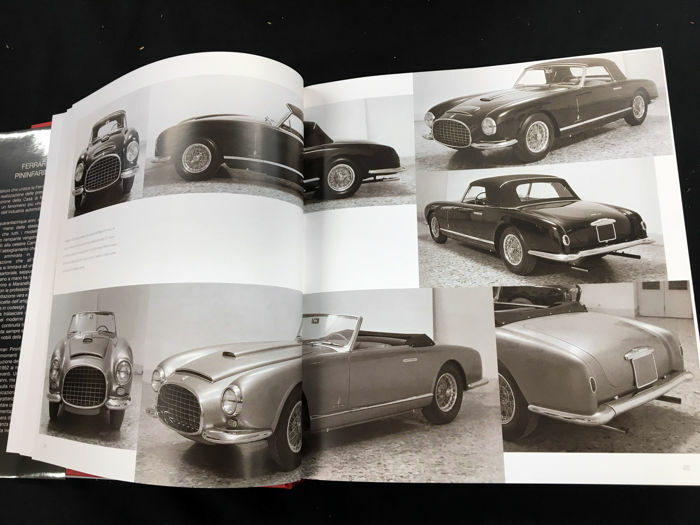 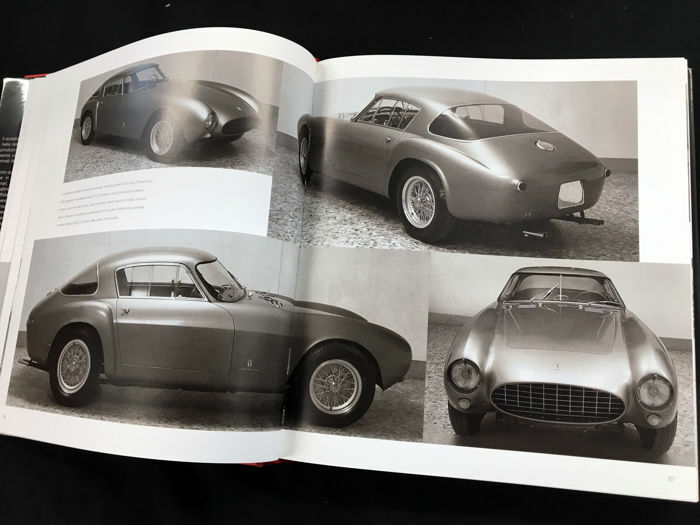 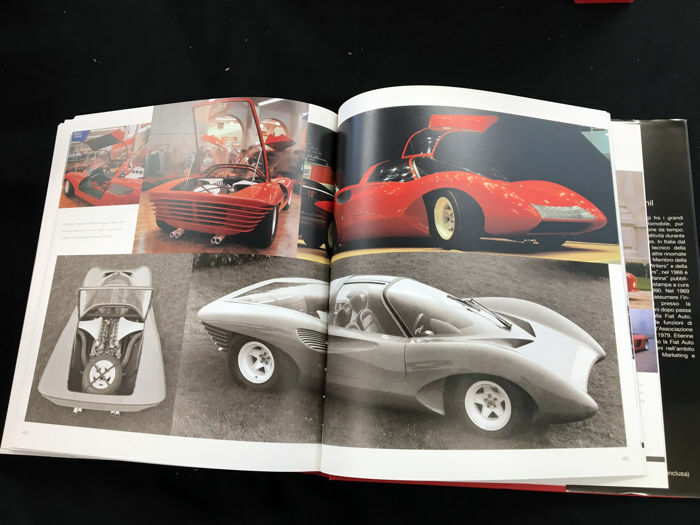 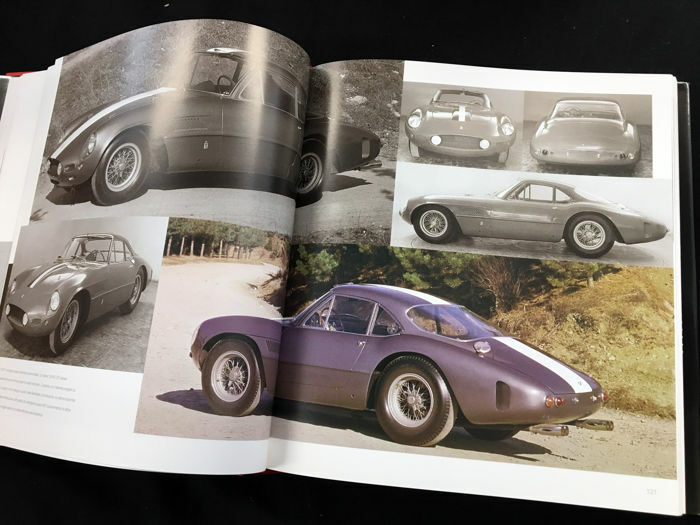 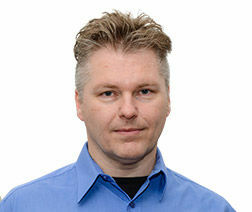 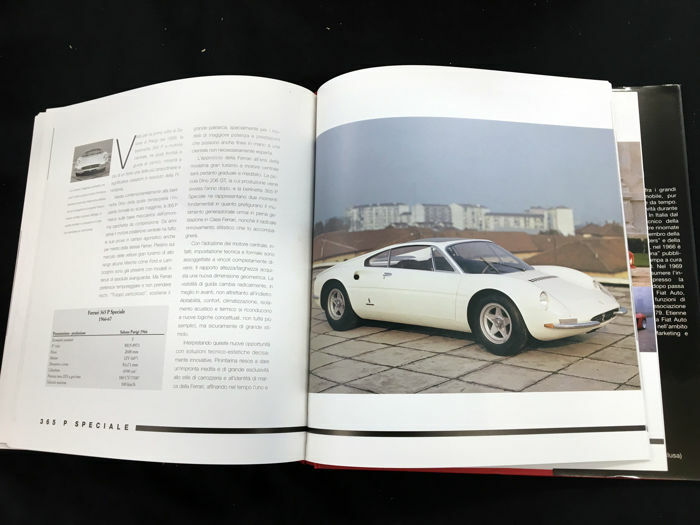 Book has 500 pages with splendid photographs old and new of the Ferrari cars, in colour and b/w. 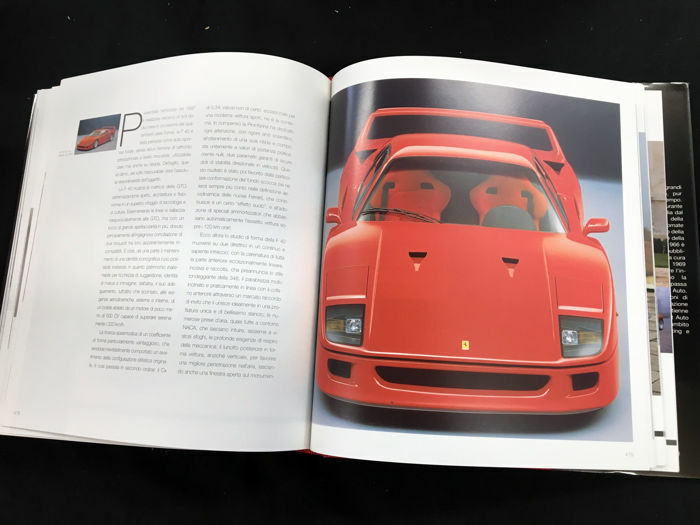 Book is very bright and clean nearing fine, slipcase is also bright and clean. 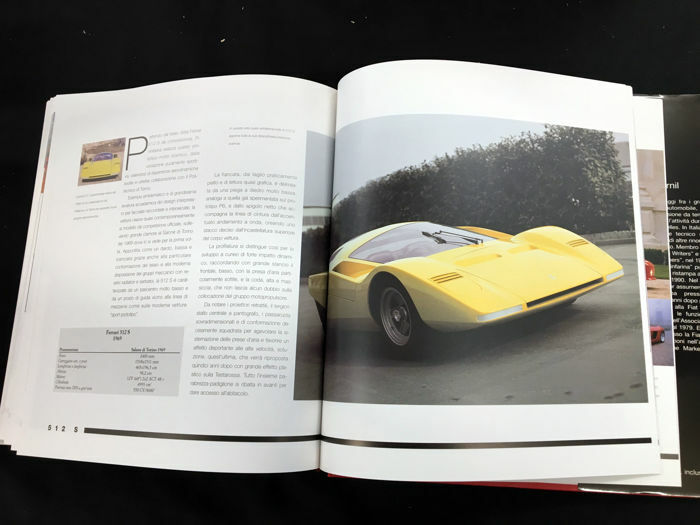 Rare volume that is an essential addition to any motoring library.